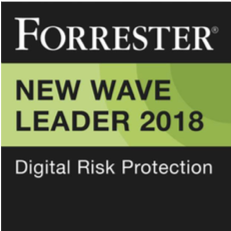 London / San Francisco / Munich / Singapore: March 20, 2018: Digital Shadows, the leader in digital risk management and relevant threat intelligence, today announced it has expanded into Germany and Singapore with the establishment of local offices and the recruitment of country managers in both key markets. Stefan Bange has joined to run Digital Shadows’ German and DACH region and Lawrence Loh will run the Far Eastern region based out of Singapore. 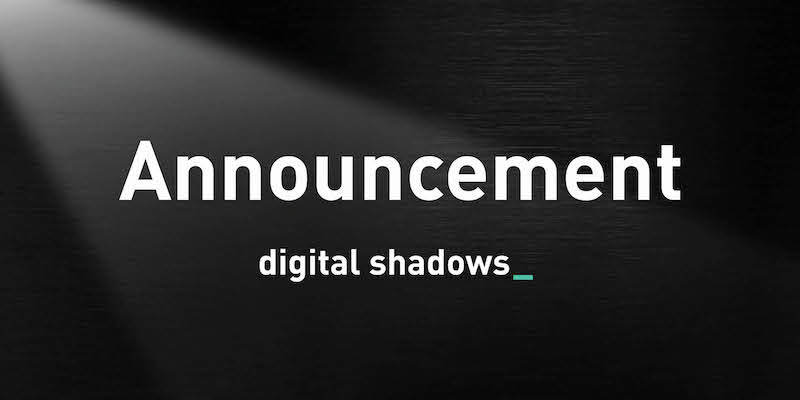 Founded in 2011, Digital Shadows has offices in London, San Francisco and Dallas, and Digital Shadows Germany and Singapore will be the first subsidiaries outside the UK and US. Digital Shadows GmbH is headquartered in Munich, Germany. Digital Shadows Pte Ltd will be run out of Singapore itself. Stefan Bange is an International sales professional and business leader with more than 10 years cyber security experience. Prior to joining Digital Shadows, Stefan was Sales Director DACH at Trustwave and Sales Director at Security and Business Intelligence company Avigilon. Lawrence Loh is a seasoned business executive with over 25 years of experience in enterprise sales, sales leadership and management positions. Previously he was Channel Director at Computer Networking business Viptela and has held senior roles at Check Point, CyberArk and Oracle.